Author Interview with Jessica Spotswood! 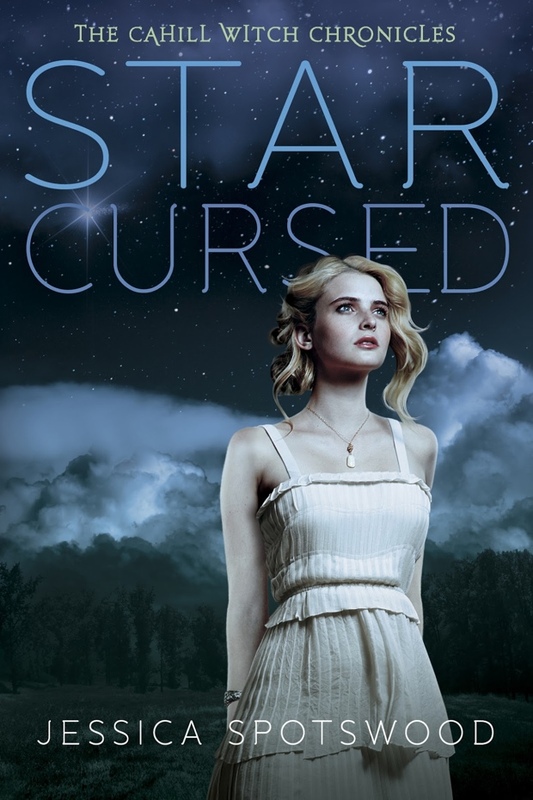 We are so excited to start the new year off with Jessica Spotswood, whose trilogy of amazing historicals with witches, curses, and cults has finally come to an end. 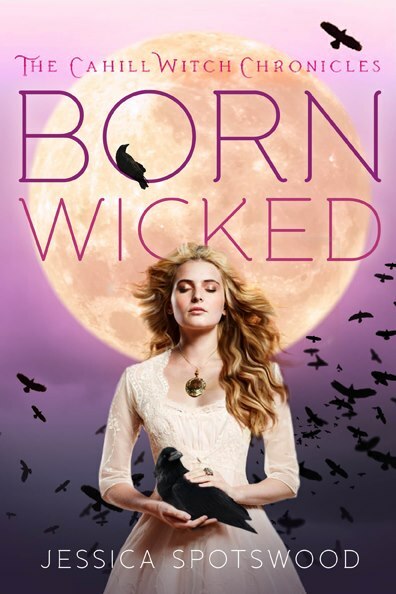 I picked up Born Wicked and didn’t put it down until I finished! She sent us a lovely package this summer filled with books and swag, and we’re so happy you guys get to read her books this year! Can you tell us a little bit about the contemporary books you’re working on right now? 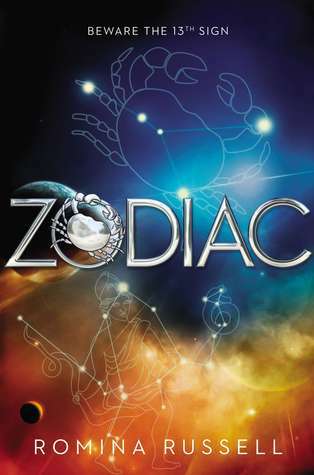 How was it to end the Cahill Witch Chronicles and start something so different? WILD SWANS is my first contemporary; it will be out next April. It’s about a girl named Ivy whose mother – who abandoned her when she was two – comes back home with the two half-sisters Ivy’s never met. 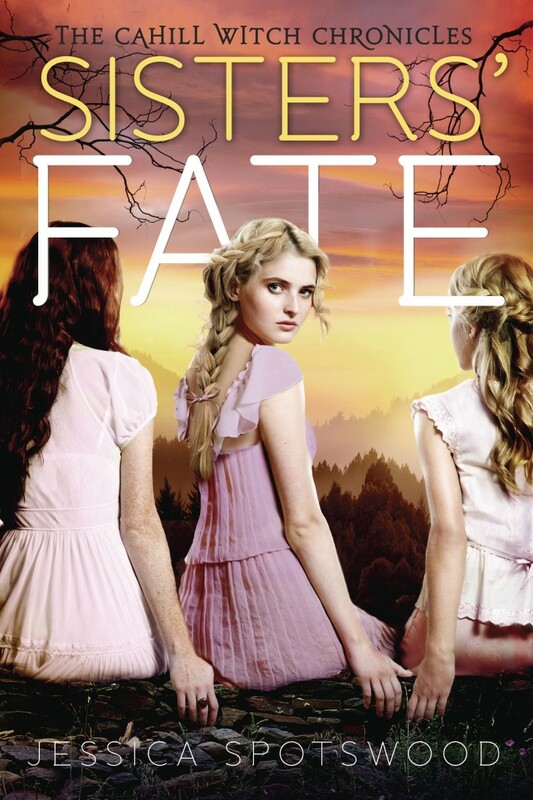 There’s a family legacy of brilliant but unstable women, and a tattooed poet love interest. 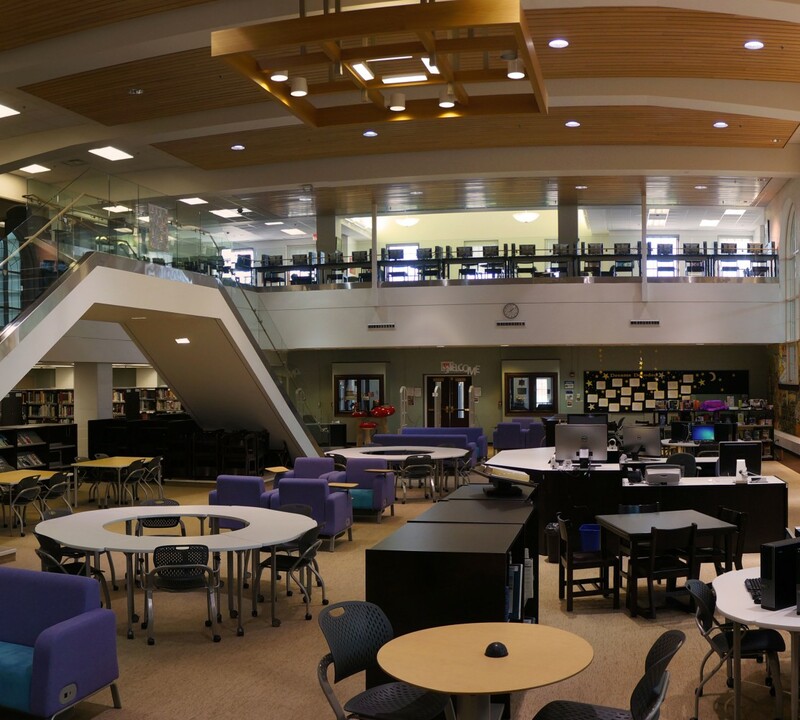 There are books that simply defy categorization. Ever found a book you love, that won’t fit neatly on the shelf? 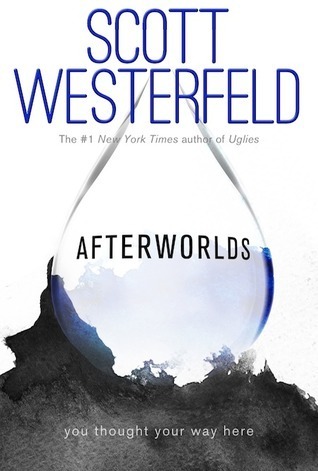 A science fiction-fantasy or paranormal alternate historical? They’re sometimes known as genre-benders, but more often just called by all the genres they encompass. Here’s a compilation of some of our favorite genre-benders in our collection! They can be a hard-sell because they don’t fit evenly in any particular category, but they’re brilliant page-turners who deserve their chance in the sun. 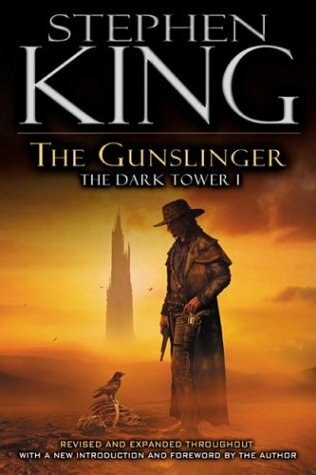 Stephen King’s fantasy masterpiece is a western cowboy post-apocalyptic scifi horror series that’ll keep you turning pages through all seven books. 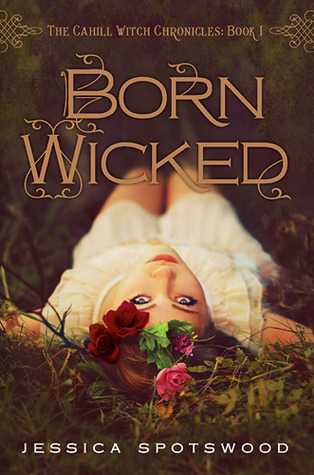 Born Wicked is the first in a alternate history fantasy romance series about sisters, revenge, and brutal magic. 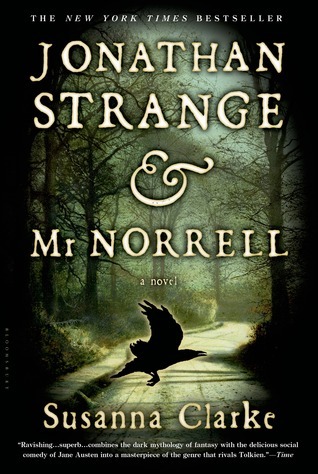 Jonathan Strange & Mr. Norrell is a slow-burning historical fiction with a touch of fantasy and widely considered to be a great classic. The year is 1806. England is beleaguered by the long war with Napoleon, and centuries have passed since practical magicians faded into the nation’s past. But scholars of this glorious history discover that one remains: the reclusive Mr Norrell whose displays of magic send a thrill through the country. Proceeding to London, he raises a beautiful woman from the dead and summons an army of ghostly ships to terrify the French. Yet the cautious, fussy Norrell is challenged by the emergence of another magician: the brilliant novice Jonathan Strange. Young, handsome and daring, Strange is the very opposite of Norrell. So begins a dangerous battle between these two great men which overwhelms the one between England and France. And their own obsessions and secret dabblings with the dark arts are going to cause more trouble than they can imagine. 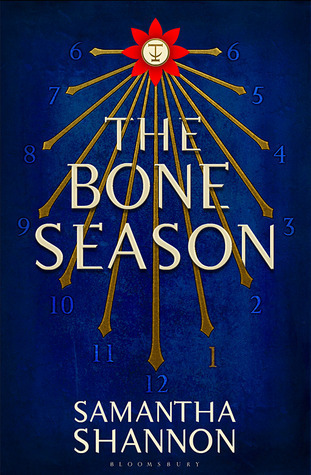 The Bone Season is the first in a trilogy of futuristic dystopian science fiction paranormal adventure romances.